Andrew MacLean's Head Lopper Review from Pete's Basement Extras! 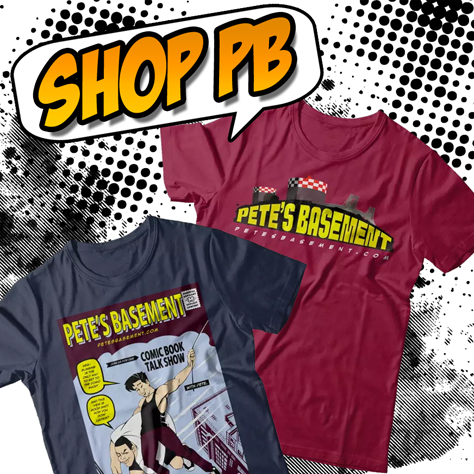 Pete gives YOU a guided tour of the basement and answers your questions about his books and toys. Ramon and Steve read comic books!